This Study Guide can be used with the "180 Course" DVD as either a personal or group study. Includes thought-provoking questions, suggested answers, personal stories, and additional material. Take a sneak peek inside the study guide. This 64-page Study Guide can be used with the "180 Course" as either a personal or group study. With thought-provoking questions, suggested answers, personal stories, and additional material, the Study Guide is designed to help you get the most out of this life-changing course. 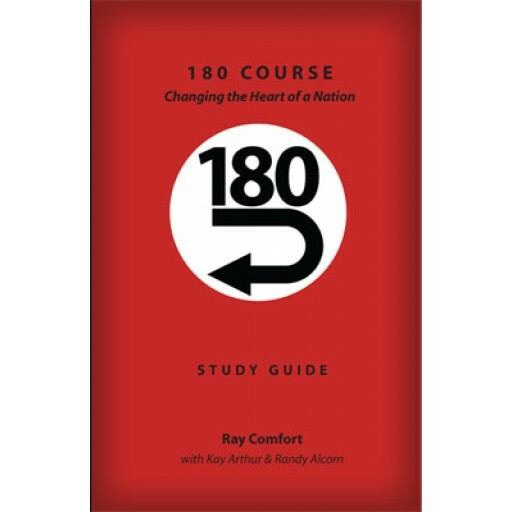 In the "180 Course," the powerful two-part DVD will change your heart toward the least and the lost, giving you the compassion and confidence to speak to others about the value of life. You'll then learn effective principles to change the hearts of the lost toward abortion and toward God. 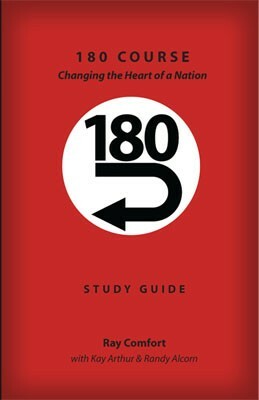 With the simple principles shown in the "180 Course," you can have a tremendous impact in changing the hearts of our nation. Includes a contribution by Randy Alcorn and a Precepts-style study by Kay Arthur.